You can't always count on people, but you can always count on your dog. No one knows that better than veterinarian Jessica Vogelsang, who, with the help of three dogs, is buoyed through adolescence, veterinary school, and the early years of motherhood. Taffy, the fearsome Lhasa; Emmett, an amiable golden; and Kekoa, the neurotic senior Labrador are always by her side, offering lessons in empathy and understanding for all the oddballs and misfits who come through the vet clinic doors. 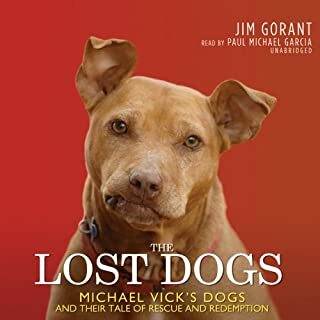 In the best-selling tradition of Rescuing Sprite comes the story of a puppy brought back from the brink of death, and the family he adopted. In 2002 Larry Levin and his twin sons, Dan and Noah, took their terminally ill cat to the Ardmore Animal Hospital outside Philadelphia to have the beloved pet put to sleep. What would begin as a terrible day suddenly got brighter as the ugliest dog they had ever seen - one who was missing an ear and had half his face covered in scar tissue - ran up to them and captured their hearts. The dog had been used as bait for fighting dogs when he was just a few months old. He had been thrown in a cage and left to die until the police rescued him and the staff at Ardmore Animal Hospital saved his life. The Levins, whose sons are themselves adopted, were unable to resist Oogy's charms, and decided to take him home. 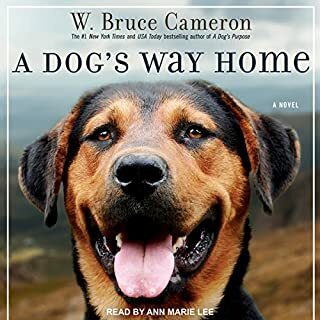 This is a sweet story full of antropomorphisms but if you're a dog lover you probably won't care about that, I didn't! I listened to this book in two sessions. I like Joe Barrett's voice it is kind and gentle and I felt fitted the story well. I love dog books. This book was written by a friend of mine (full disclosure) and I was eager to download it. 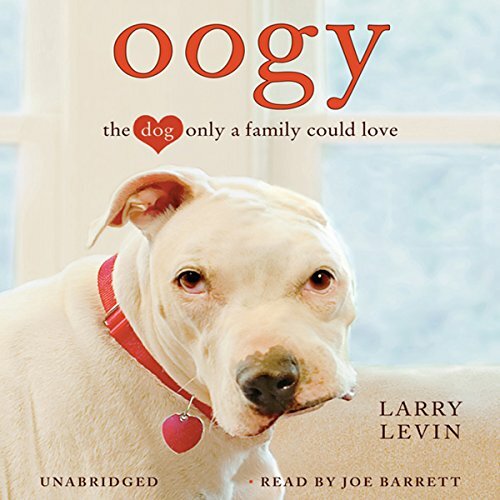 The story is wonderful--Oogy is a remarkable dog, and the family that adopts him is special as well. The author tells the whole story very well, but the narrator bothered me the whole book long. His voice was just wrong for me. 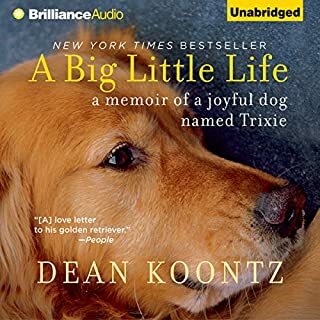 That may not be so for others, so please don't let that stop you from listening to a heart-warming dog tale. Would you listen to Oogy again? Why? I'm a Pit Bull lover, actually I love all dogs. OOGY was the underdog and needed someone to try to understand him and his actions. He got just that from Larry, even if it did take him a bit to figure it out. Enjoyed the way Larry wrote the story out. What was one of the most memorable moments of Oogy? When he was able to break through his torment and Larry understood. When things fell into place for OOGY and his partner. Highly recommend to dog lovers of any type. There are many sweet moments in the daily life of Oogy's family, but not enough story about Oogy and his impact on the family or his community. I wanted to know Oogy, not about the philosophy, preparation, and cooking of bacon in Oogy's home. Would you ever listen to anything by Larry Levin again? Not sure...I would be hesitant. I loved the book!! What an amazing story! Thank you for sharing! 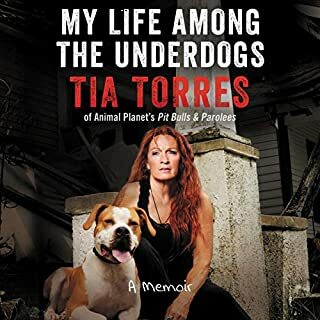 I strongly recommend this book to any animal lover. The narrator is fantastic! 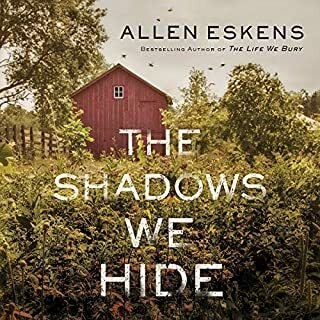 This is a fantastic book!!!!!!!!!!!!!!!!!!!!! I couldn't put it down. I absolutely fell in love with Oogy! Listening to it is THE BEST!!!!!!!!!!!!! It's my &quot;go to&quot; Christmas gift this year!!!!!!!!! A story about a wonderful dog written by a wonderful man. Thank you for sharing! Yes, I think there were lesson in the story we could all learn. 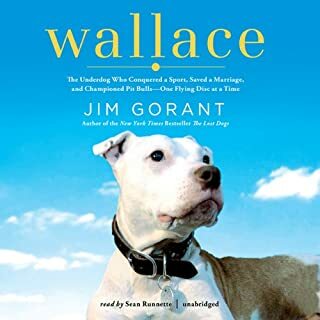 If you are a pet lover or just like a story where an underdog comes out on top in spite of hardship, try this book. I'm blessed to have been introduced to Oogy! Undoubted Oogy is a great dog, amazing even, to have endured all those. Kudos too to Levin, to have poured in unconditional love to care for this damaged (yet unbroken) dog. However, there's just no story in the book, it fell dead flat starting from the first page until the end. It fails to live up to the promising premise of the book (a damaged yet unbroken love, unconditional love only a family can bestow). It failed to put a smile on my face, to pull my heartstrings that I have hoped for from time to time. Ironically, the only part of the book that has bit of emotion in it was on the story about the kids adoption; which is not the center of the book and definitely not the reason I picked up this book. Just a disappointing book, doesn't really live up to the spirit and love of Levin to Oogy (or even of Oogy to Levin).